Maybe I’m just getting on in years but the idea of a drunken night of humiliating debauchery followed by a two-day hangover holds very little appeal to me. To be completely honest with you, when I was planning my “secret” wedding that only a few people knew about, I confided to my husband that I was quite relieved that there would be no bachelorette party because even though I know my closest friends would have made sure that we did what I wanted to do, there are one or two supremely extroverted party animals out there who would have tried their hardest to get me selling condoms out of a metal bucket while wearing only a veil and a g-string. Yikes. Not my scene! If you’re a bridesmaid, I do implore you to consider your bride and what she would like to do. It is about her after all. And if you’re a bride and you are worried about what your friends might be planning, speak up. Or get your mom to meddle! Here are some cool bachelorette party ideas that don’t include binge drinking or revealing outfits that are three sizes too small. Check with your local beauty spas and see who offers the best group packages and then book a spa day for the bride and a few of her closest friends. Not only will this help her relax during those last couple of weeks before the wedding but it will save her body from having to deal with the stress of consuming too much alcohol. Serve romantic food like champagne and strawberries and just enjoy yourselves. Instead of going out on the town why not have an intimate gathering with just a couple of friends, some wine and yummy finger snacks. Everyone can bring the bride-to-be a set of lingerie for her honeymoon. Get back to your girliness by throwing a slumber party for the bride-to-be. Do all the usual silly things like give each other facials and paint each other’s toenails. You could possibly even watch a movie (I recommend “Bridesmaids” which is not only in keeping with the wedding theme but it is so awkwardly hysterical that you won’t be able to help but appreciate that all your wedding planning is working out just fine. Serve popcorn and ice cream and other silly junk food snacks. Grab your favourite girls and go off to an amusement park together. Overdose on candyfloss and toffee apples and just have a good time. To make it more fun set a theme for the day and have everyone dress up. 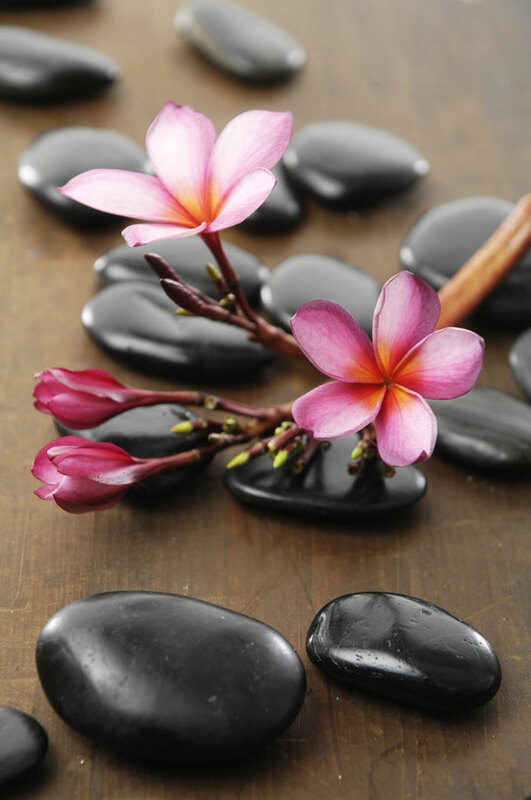 Love the spa idea, who doesn’t enjoy a bit of pampering? !